Today, I want to talk about language. There are a lot of terms in use in the autism community and it can be confusing to try and understand them all. It also doesn’t help that there is no consensus around what terms we should be using, and which terms we shouldn’t. So let’s have a look at a few of them. When a person receives their diagnosis, they will be classed as having an Autism Spectrum Disorder. Synonymous terms are Autism Spectrum Diagnosis, or Autism Spectrum Condition. In real terms, the three terms all mean the same thing, but with different emphasis. ‘Disorder’ is probably the term which will be on your medical file. Many people think that this is too negative – it’s a difference, not something wrong – so will be purely technical and use ‘Diagnosis’, or more broad-ranging with ‘Condition’. These are abbreviated to ASD or ASC respectively. When talking about the individual, are they an autistic person, or a person with autism? This is a discussion which occurs in many areas of diversity – person first vs identity first. Like in so many contexts, the right answer is: be guided by the individual. When I’m delivering awareness sessions, I try to use both reasonably equally, because the reality is there is no single accepted ‘right’ answer. Another term which you might hear used is ‘autist’, which simply refers to the person. When discussing autism, and people with autism, you will often hear the term ‘neurotypical’. This simply means ‘normal’, or not autistic. Note the quotes on the word ‘normal’. 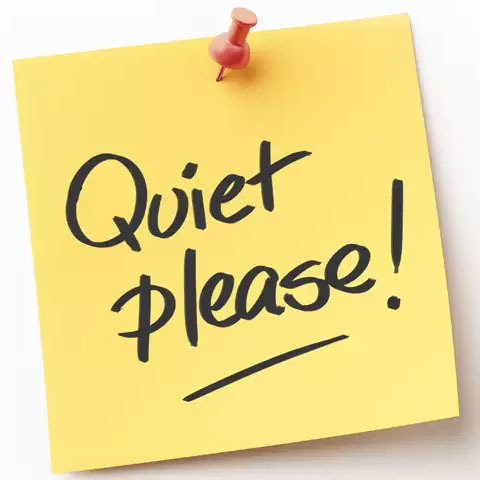 When I deliver awareness training, I always stress the quotes, and deploy the old ‘air quotes’ (making little quote signs with my fingers), to emphasise that there really is no such thing as ‘normal’. For reference, I really dislike air quotes, but I struggle to make this point without them. Autism is just one strand of neurodiversity, which also includes other conditions such as ADHD, dyslexia, dyspraxia, and dyscalculia. We group these together, because they are all categorised by a difference in the wiring of the mind. It’s not that the mind is faulty – it’s not – it’s just wired a bit differently to the neurotypical mind. 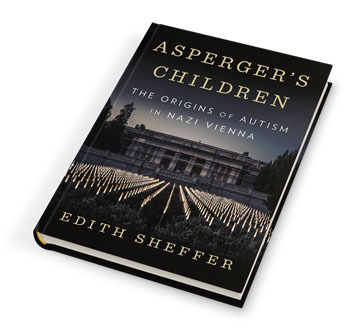 Then we come on to Asperger Syndrome, or AS. This is a subset of autism, that is, it’s a specific diagnosis, but falls under the general heading of an autism spectrum condition. A person with Asperger Syndrome may refer to themselves as an ‘Aspie’. Or they may really hate the term. It’s another of those divisive things and, as always, my advice would be to be guided by the individual. There are a couple of things you need to know about AS. Firstly, it’s not being diagnosed much these days. Depending on which NHS trust you go to, they could be using one of two manuals: The Diagnostic and Statistical Manual of Mental Disorders, 5th Edition (DSM-5), or the World Health Organisation’ International Classification of Diseases (ICD-10). DSM-5 makes no reference to Asperger, having removed it in the current version. Instead, the patient will simply receive a diagnosis of an ‘autism spectrum disorder’. My understanding is that ICD-10 still contains it, but when ICD-11 is released it is likely to be removed. The reason for this removal is for clinical reasons which are beyond the scope of my little blog. So at the end of this all, what language should you be using? I’d say as long as you use some common sense and are sensitive to the preferences of the individual or group you are dealing with, you can make your own mind up. This entry was posted in Reblog on 6th April 2019 by NPAA.